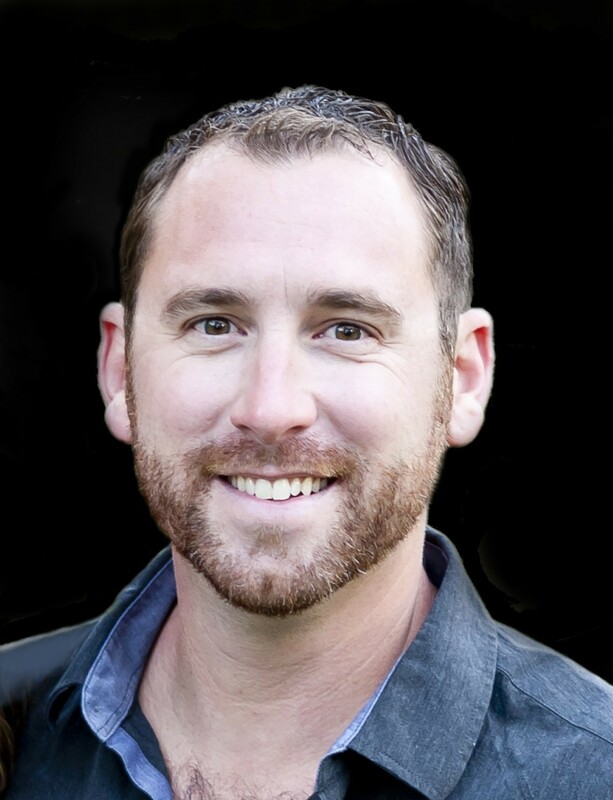 Brad Minear has been a Broker / Owner of Minear Real Estate since 2010. He began his association with Ideal Builders prior to that at Orizon Real Estate and has been working with the builder his entire real estate career. Business Weekly voted him one of the top 40 under 40 for 2017 and he has been chosen Best Whitley County Realtor numerous times throughout the years. His knowledge of construction and market trends make him your best choice for building your next new home. Call Brad Minear at 260-609-6001 to get started.